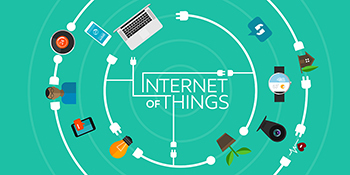 Internet of Things (IoT) - Daily Tech Update – April 12, 2018 | Blue Mountain Data Systems Inc.
MICROSOFT: Invests $5 Billion in the Internet of Things. Microsoft wants to prove it is dedicated to the success of the Internet of Things with a new $5 billion investment and updates to its IoT portfolio. The company announced it will invest $5 billion into the IoT over the next four years. Read more. RESEARCH: Using Blockchain to Secure the “Internet of Things”. The ability to better track and distribute security software updates would help fortify insecure IoT devices, which have already contributed to major cyber disasters. Read more.